The beach can be reached in just 1 minute. 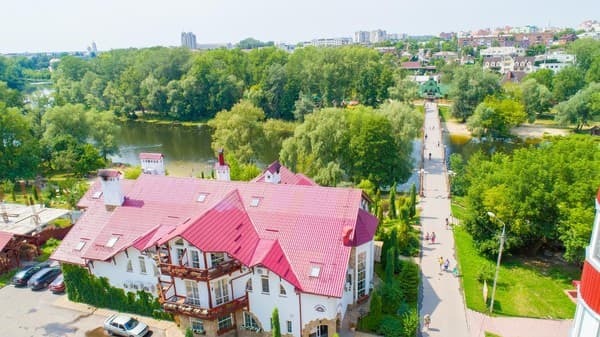 This hotel is located on the banks of the Psel river in the city of Sumy. 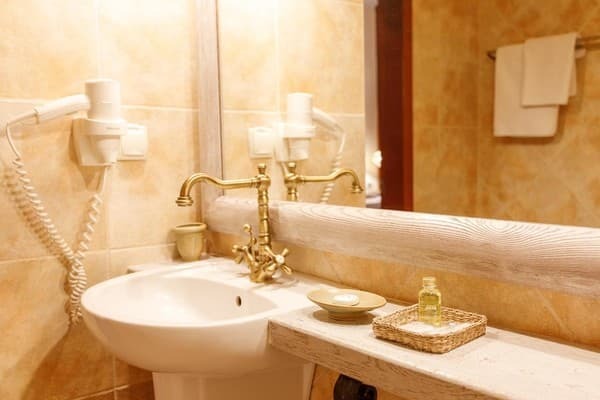 It offers free Wi-Fi, 3 saunas, a summer terrace with river views and air-conditioned rooms. 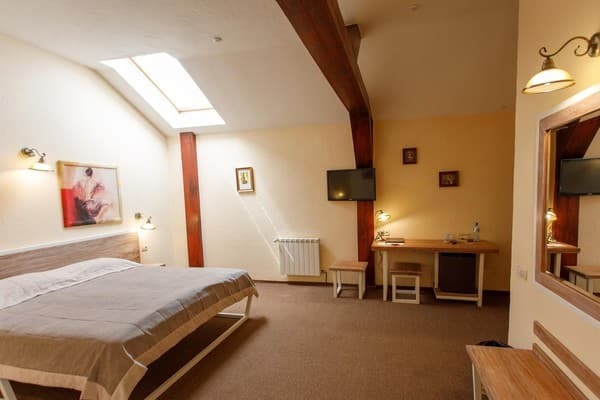 All rooms at the Zdybanka Hotel are elegantly decorated and have exposed wooden beams. 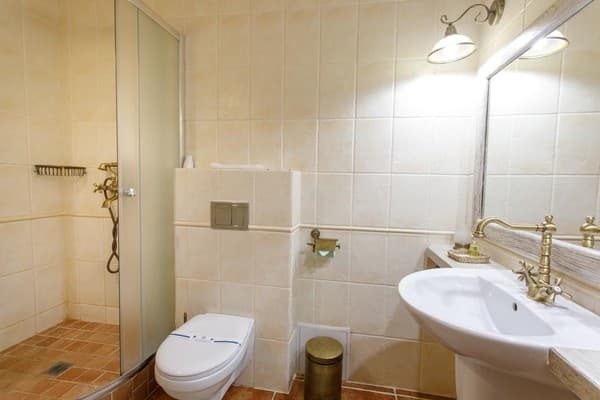 There is a flat-screen TV and a bathroom with a hairdryer. The restaurant at the Zdybanka Hotel on the first floor serves Ukrainian and European cuisine, which can be enjoyed on the summer terrace. 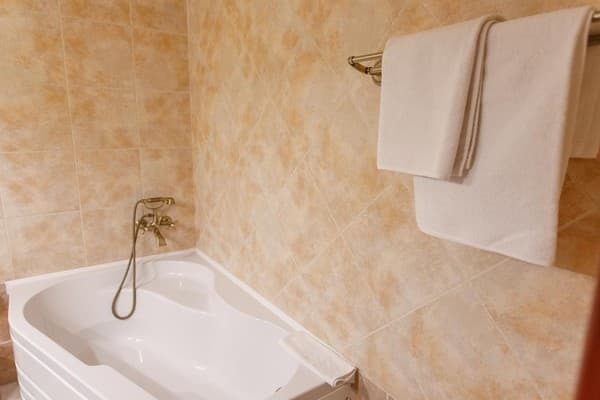 Guests can relax in the sauna, and then cool off in the small pool. In addition, you can visit the infrared sauna and hot tub. Sumy city center with the historical square "Maydan Nezalezhnosti" is 3 km from the hotel "Zdybanka". Sumy Railway Station is a 5-minute walk away. Couples especially like the location - they appreciated living in the area for a trip of two to 9.2. Here the best value for money in Sumy! Compared with other options in this city, guests receive more for the same money. Zdybanka: guests of Booking.com here are accepted from 30 November. 2012.